Governor Terry McAuliffe announced today that Virginia’s tourism revenues topped $22.4 billion in 2014, a 4.1 percent increase over 2013. In 2014, tourism in Virginia supported 216,949 jobs, an increase of nearly 700 jobs to the previously reported forecast estimate of 216,300 jobs. These jobs comprised 7.1 percent of the state’s total private employment, which makes the travel industry the fifth largest private employer in Virginia. The tourism industry also provided more than $1.5 billion in state and local revenue, an increase of 5.6 percent compared to 2013. In 2014, domestic travelers spent $61 million a day in Virginia. Domestic travel-supported employees in Virginia earned more than $5 billion in payroll income during 2014, representing a 3.9 percent increase from 2013. On average, every $103,252 spent by domestic travelers in 2014 supported one job. This data is final for 2014 and updated from the forecasted data previously provided in June 2015. 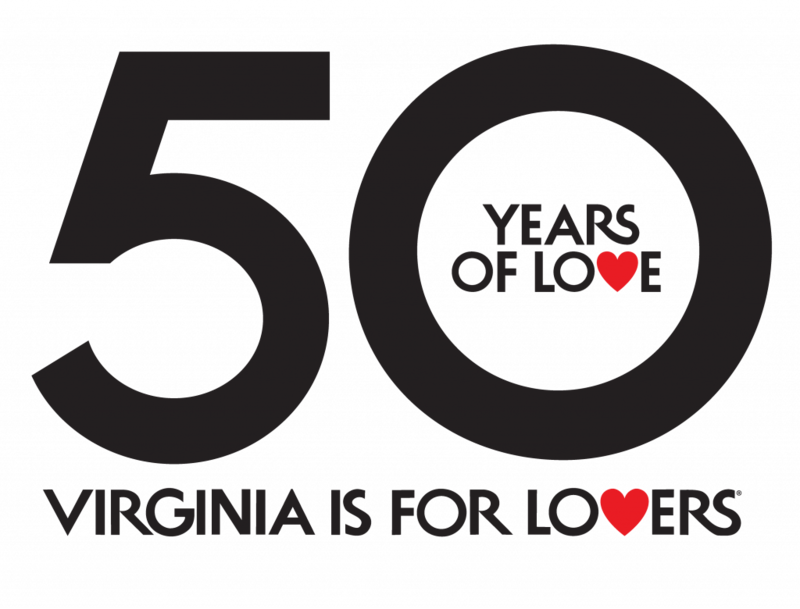 The Virginia Tourism Corporation (VTC) is the state agency responsible for marketing Virginia to visitors and promoting the 46-year old Virginia is for Lovers brand. Virginia is for Lovers is the longest-running state tourism slogan in the country. Virginia is for Lovers stands for love, pure and simple, and promotes the Commonwealth as the ideal destination for loved ones to completely connect on a great vacation. Virginia is for Lovers was named one of the top 10 tourism marketing campaigns of all time by Forbes and was inducted into the National Advertising Walk of Fame in 2009. For more information on Story Ideas or Virginia topics found on the VTC Pressroom, please contact the PR team at the link below.